I call it “Third Child Syndrome”. While both our first and second child received plentiful attention and patience to ensure their readiness for school, our third child has not been so fortunate. Sure, my husband and I randomly quiz him on colour and shape recognition, and attempt to help him memorize letters and numbers when the mood strikes, but the busyness of life (combined with little interest and frustration on his part) has rendered us largely unsuccessful. 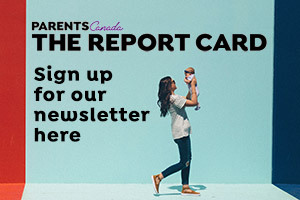 According to Judy Arnall, a Calgary-based certified parenting educator and coach, parents should follow their instincts when it comes to their child’s readiness for school, but it’s also important to note that they may also have higher-than-necessary expectations in terms of what their child needs to know. “In a nutshell, teachers want to see self-control, which is one aspect of executive function skills, meaning that kids know to express themselves with words, not with hitting, biting or pushing,” she says. Academically, she says it’s only in Grade 1 that a child must know how to write their name. Up until that point, kids aren’t expected to have mastered any other competency skills. “Parents often believe their child needs to know their letters, colours, shapes, numbers and letter sounds for school when that’s not the case. My advice to them and any parent stressing about their child meeting milestones is simply this: breathe and try to relax. Like learning to use a toilet, the schedule of readiness depends on genetics. For some children, developing better executive function skills may happen closer to age seven than age five,” Judy says. Still, there are tried-and-true methods for encouraging your preschooler should she show signs of interest. 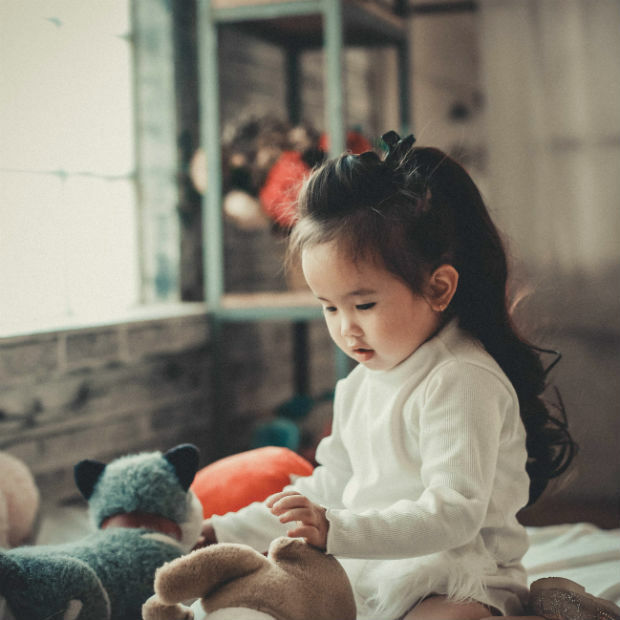 “Most kids will exhibit signs of readiness to learn letters, numbers and colours naturally as we live in a word- and number saturated world, and parents can help stimulate these skills by talking to their kids, and not letting gadgets do the babysitting,” she says. Try reading and singing to your kids whenever you can. Interact and engage with them, ask them questions, and give them one-on-one attention as you actively listen. Concerned your child may need extra help? Judy Arnall says most kids will read between ages five and eight, and adds that those who aren’t flipping pages by nine or 10 may benefit from an evaluation by an educational psychologist, who can help identify any learning disabilities. She also notes that while a child who shows difficulty in the areas below may not have a learning delay, they could require assistance to help them advance developmentally. Trouble learning letters, numbers, colours and shapes, etc.